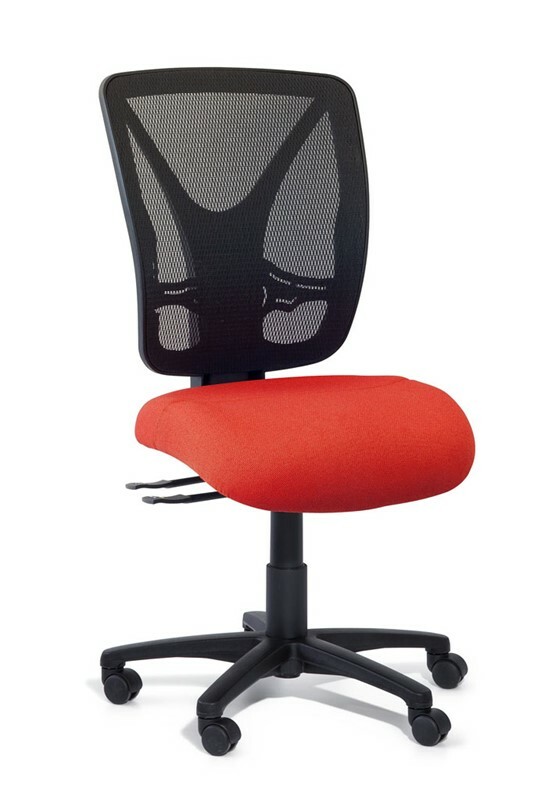 The Airmesh is an exceptional quality chair that comes at a great low price, perfectly suited to any modern work setting. 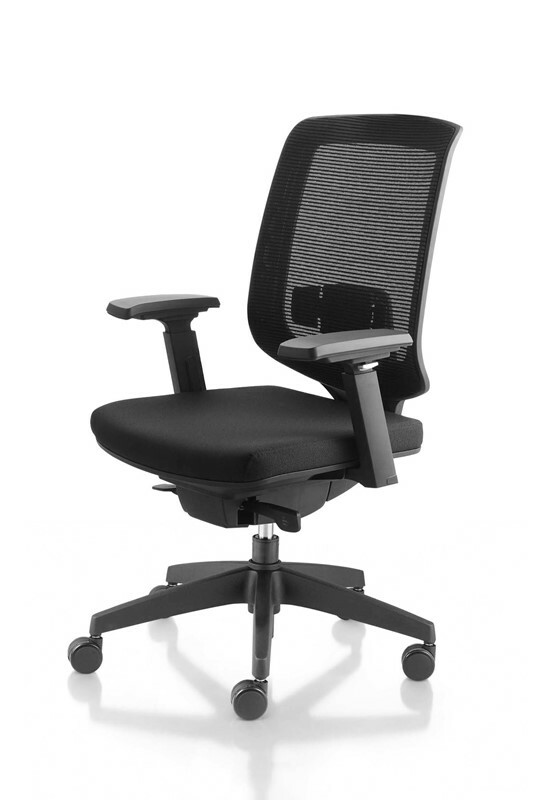 The Airmesh uses a 3-lever operating system to provide increased spinal support throughout your work day. Airmesh has the option for arms to be added and also a dual density foam seat. The chair has a strong weight capacity of 135kg. We offer the Airmesh in a range of colours that are best suited to your office decor; black, navy, red, cobalt blue, wine, and grey. Rest assured knowing that you are getting a quality product, every Airmesh chair comes with a 5-year warranty.